Oh. Em. Gee. It can be SO hard to get web design clients. Believe me, I know. It's something I used to struggle with too. 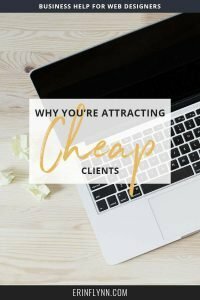 Whether you're brand new, or have been at this a while, every month it's the same story: clients are nowhere to be found. You KNOW they're out there, but it feels like they're hiding from you. And they're REALLY good at camouflage. 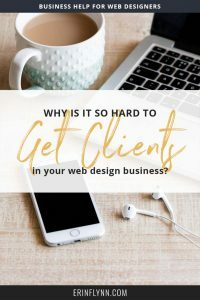 So you go searching; looking under the proverbial couch in all your Facebook groups, poking your head into the closet at your local … [Read more...] about Why is it SO hard to get web design clients? 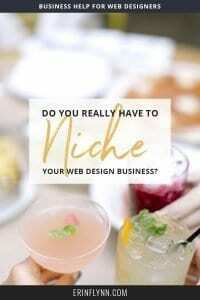 Do you REALLY have to find your web design niche? 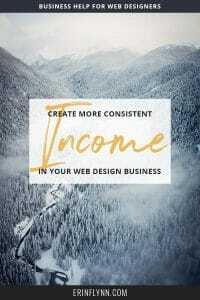 By far, the most resistance I face when teaching students in my course, or in my consulting work, is with finding and narrowing down to a web design niche for their business. 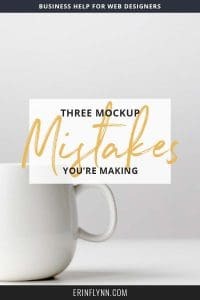 “If I narrow down my web design niche, I’m turning customers away!” “If I niche my web design business, I’m limiting myself!” “If I niche to a certain kind of client, it’s going to be boring!” I know, I know, I’ve heard it all. 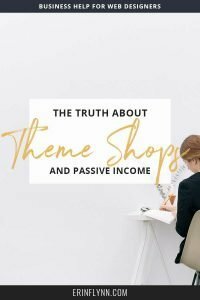 And yet, once I get my students to niche, they get MORE web design clients than they … [Read more...] about Do you REALLY have to find your web design niche?